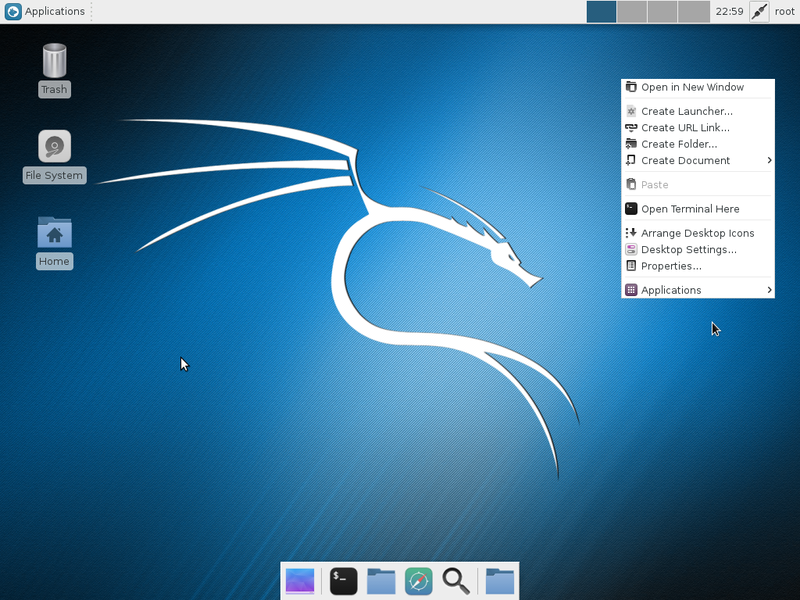 Simply Linux is the Xfce-based distro from the same team that publishes ALT Linux. It is optimized for usage on the desktop. 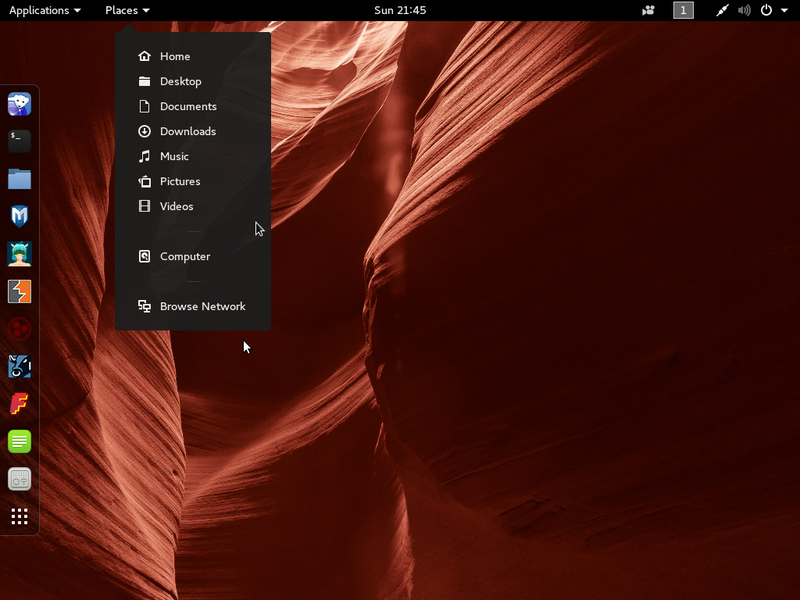 The major distinctions between Simply Linux 5 and ALT Linux 5 Ark Desktop are mostly limited to those between Xfce and GNOME desktop environments. I think it would make more sense to call this distribution ALT Linux 5 Ark Xfce, but I’m not a distro developer. I just review them. Calliing it Simply Linux creates the impression that it is a completely different distro, when it is in fact the Xfce version of ALT Linux 5 Ark. I’ll just stick with the official name and give you a summary review of what this distro has to offer. Let start with the installation. 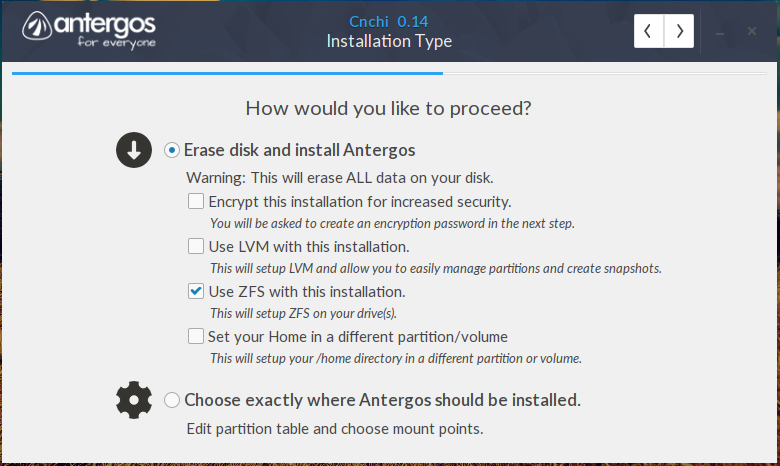 Installation: The only difference between the installers and the installation process of Simply Linux 5 and ALT Linux 5 Ark Desktop is that the former’s installer does not have a Live CD option. 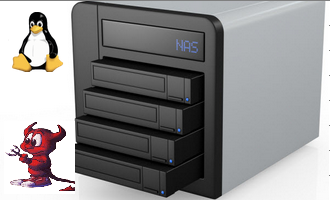 it is designed for installation to hard disk only. Everything else is the same: Same 13-step process, disk encryption not supported, questionable support for LVM and RAID, LILO as the only boot loader supported, and ext3 as the default journaling filesystem. The installer gives you access to the /etc/lilo.conf file , the bootloader configuration file. So you could edit this file directly. 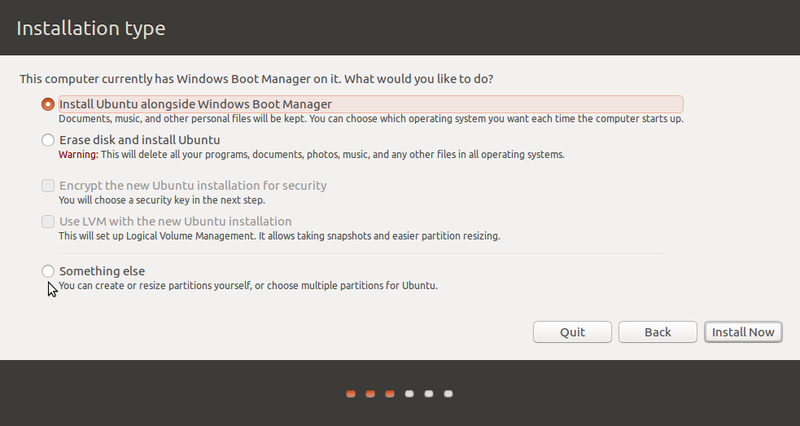 I’ve not seen this feature on the installer of any of the recently developed distros. One advantage of being able to edit the bootloader file during installation is that you could, if you wnanted to password-protect it, add a password line to it. 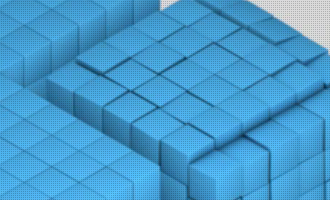 Desktop: Xfce is the default desktop environment. 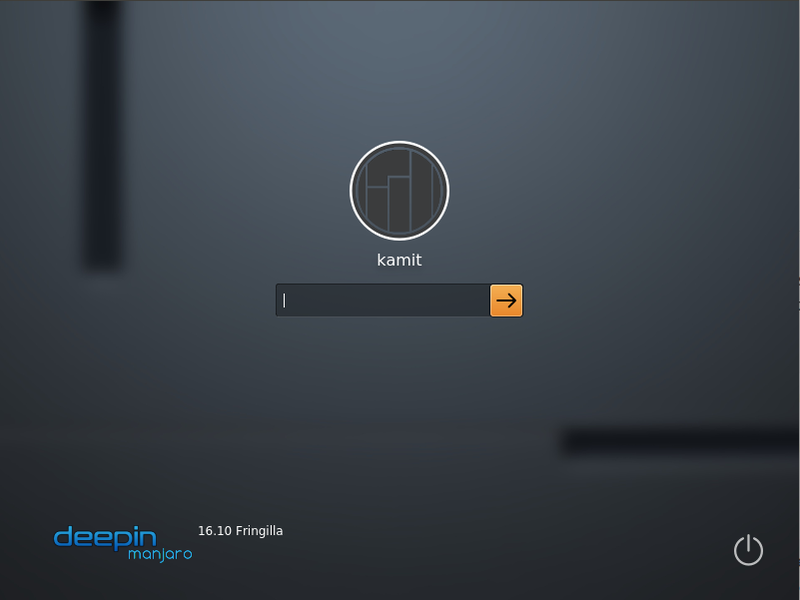 KDE, GNOME, and LXDE are also available in the repo. Installed Application: Aside from the usual cast of system utilities and desktop accessories, here are some of the main applications installed by default. Audacity, a sound recording and editing tool. 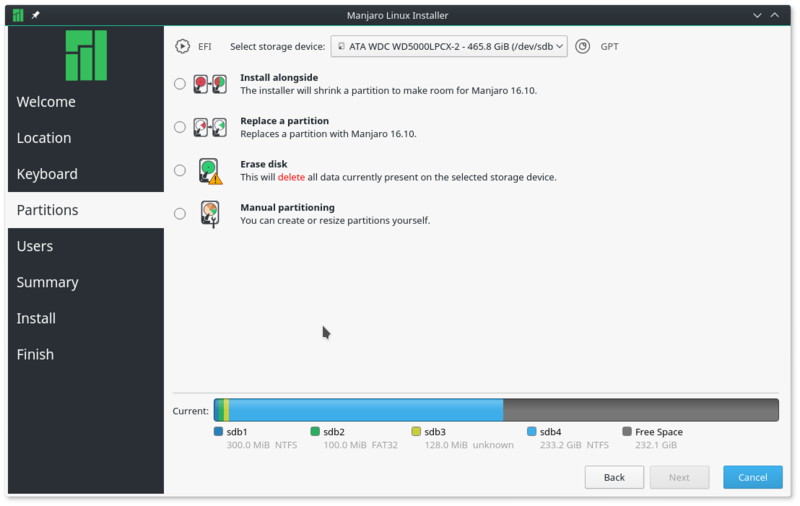 Software management: With regards to software management, there is no difference between Simply Linux 5 and ALT Linux 5 Ark Desktop. apt-get is your command line tool, and Synaptic is the graphical interface for managng applications on the system. There is a screenshot of Synaptic at the ALT Linux 5 Ark Desktop review page. Administration: Performing system wide tasks on ALT Linux is via the traditional root or superuser account. The regular user account created during the installation process is automatically set up to have access to admin privileges via the su command. All user-level, graphical admin tools are located in the Xfce Setting Manager, but may also be accessed from Menu > Settings. You will find the system-wide graphical admin tools in the System Management Center, or the ACC. Browser and Browser plugins: Mozilla Firefox (version 3.5.3 on installation, and updated to version 3.5.5 after system update) is the only browser installed. With Adobe Flash and Java JRE installed out of the box, you will be able to watch your fave flash videos. and the Firefox will pass the Java test. Aside from flash and Java, Firefox will also render other multimedia content out of the box. The English language tanslation (English language pack) for Firefox is not installed and it is not in the repos. Something to be aware of if you are a non-Russian language user. Multimedia Playback: Gnome-mplayer, a GTK2 interface to MPlayer, is the default media player. It will play any media you throw at it – audio, video (encrypted or not), etc. It will do your iPod too. The one problem I observed while using gnome-mplayer is that if you move the cursor over it’s interface while a video is playing, the cursor will disappear behind it. Same thing happens if you pull down a menu when playing an audio or video file. 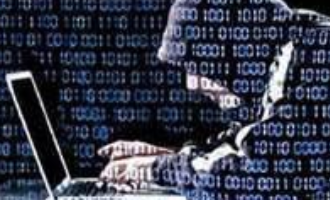 Hardware Detection: Excellent hardware detection is now standard on modern desktops, and Simply Linux does not disappoint, at least not completely. External storage drives will have their contents automatically opened in Thunar, the default file manager on Xfce. I find Thunar to be better than Nautilus, the file manager on the GNOME desktop environment. However, it lacks some of the file management features of Konqueror, the native file manager (also a Web browser) of the K Desktop Environment. Like ALT Linux, Simply Linux will not automatically configure a printer. That, you will have to do manually (the instructions for manually adding a printer on ALT Linux 5 Ark Desktop are the same on Simple Linux 5). Security Posture and Network Manager: IPTables/Netfilter is not enabled by default on Simple Linux 5. 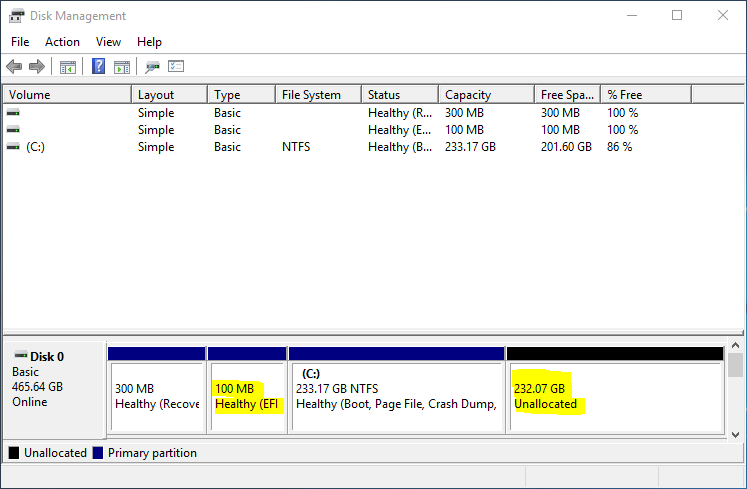 Setting it up is an easy process via a graphical utility in the System Management Center. OpenSSH, server and client are installed, and the (OpenSSH) server is disabled out of the box. OpenVPN, PPTP client, and Cisco VPN client, vpnc, are all installed. The network manager application is NetworkManager. NeworkManager plugins for openVPN, PPTP and vpnc, are installed, thus making it possible to setup VPN connections from the NetworkManager’s applet interface. Be aware that: Unlike on ALT Linux 5 Ark Desktop, APT-indicator, the system updates notification, actually reports updates. Also the system’s default font size is extremely small. So the first change to the default configuration that you’ll have to perform is change the system’s font size. On the interface of some system-wide admin tools in the ACC, you will find an ‘Expert Mode’ button. Problem is clicking on that button does nothing. Where is the English language translation for Firefox? 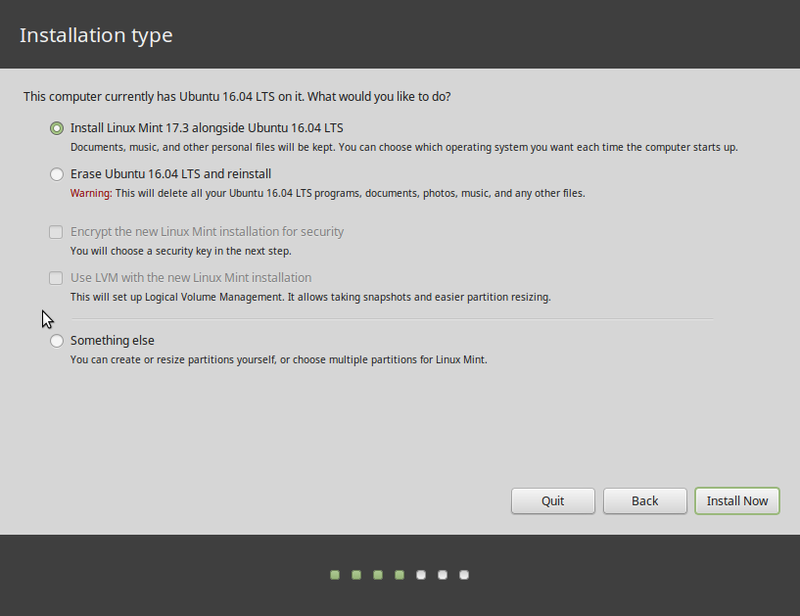 I’m sure there are other improvements that could be made, but implementing these suggestions will bring Simply Linux closer to being a perfect distro. Resources/Links: Home page (in Russian). Download iso image. great works. It installed successfuly. Re “english translation”, you might just remove firefox-ru package or disable it in the preferences — although it’s understandably a hassle for non-Russian-reading person, and the distro is quite Russian-oriented overall. Thank you for spotting and reviewing it, the rest of points rather well taken.